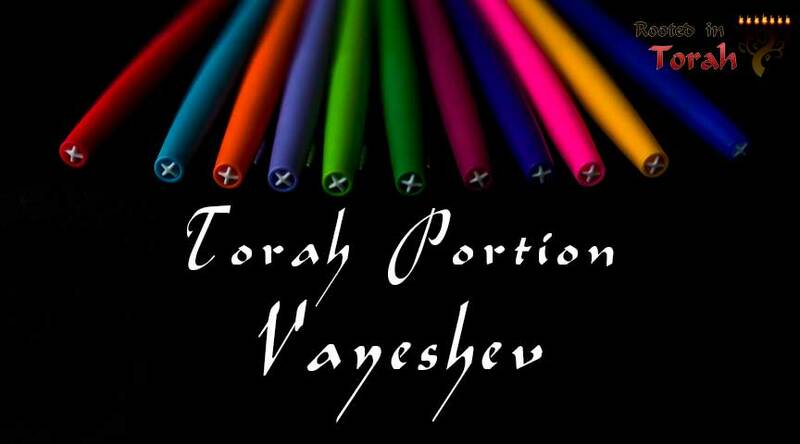 Welcome to the Torah Portion Vayeshev. In this post, we will cover the weekly Torah portion and weekly Haftarah portion from a cultural perspective. There is also an Echoes Through Scripture teaching which takes a theme from the Torah portion and connects it throughout the rest of the Hebrew Bible and into the Apostolic Scriptures. Now Jacob dwelled in the land where his father had sojourned, in the land of Canaan. These are the genealogies of Jacob. When Joseph was 17 years old (he was a youth), he was shepherding the flocks with his brothers—with the sons of his father’s wives Bilhah and Zilpah. Joseph brought back a bad report about them to their father. Now Israel loved Joseph more than all his other sons because he was the son of his old age. So he had made him a long-sleeved tunic. When his brothers saw that their father loved him more than all his brothers, they hated him and could not speak to him in peace.